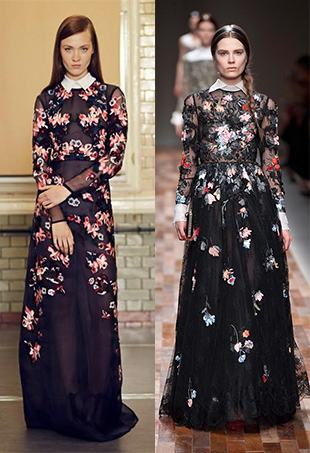 The Pre-Fall 2014 presentations quietly kicked off showcasing a collecting of covetable and wearable clothes that could work for this month, next spring and even the following autumn for which they're intended. 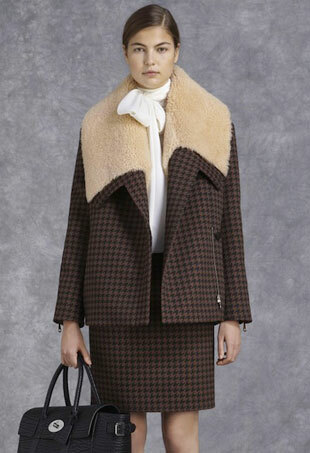 We take a look at more of this season's standout Pre-Fall 2014 shows. 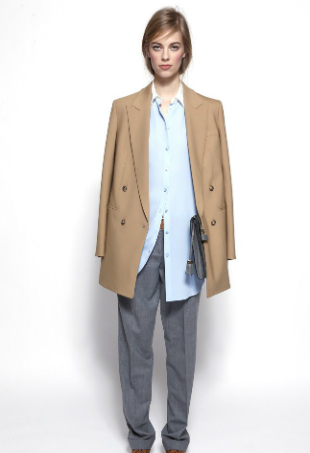 Get inspired for 2014 by checking out these standout Pre-Fall 2014 looks. 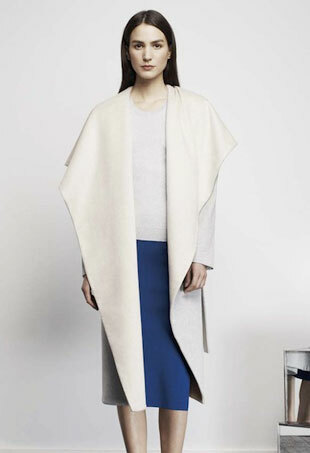 We take a look at more of this season's standout Pre-Fall 2014 shows from APrabal Gurung, Tory Burch, Helmut Lang, Narciso Rodriguez and Missioni. We take a look at more of this season's stand-outs. We take a look at more of this season's stand-out Pre-Fall 2014 shows from Giorgio Armani, 3.1 Phillip Lim, Burberry Prorsum, Chanel and Alice + Olivia. Here's a look at some of the most notable collections thus far.